Tiffany Lawson Dance creates unity through the connection of performing arts, bringing live music and dance to our community. TLD emphasizes sharing our philosophy with the next generation, upholding a strong belief in giving back to our future artists through student programming and outreach. Founded in 2013 by its Artistic Director, Tiffany Lawson, TLD has produced concerts, festivals, and full-length ballets that feature original compositions and live music. Tiffany Lawson Dance has participated in Dance Chicago, Chicago Fringe, Elgin Fringe, and is currently a member of the League of Chicago Theatre Festivals. Tiffany Lawson Dance has been an artist in residence with the Chicago Public Libraries, touring all 3 districts, including 80 branches, since 2013. TLD has been a guest artist with CPL for events with the mayor at the Museum of Science and Industry and the new Thomas Hughes Children's Library. Our work through the libraries allows us to bring contemporary dance and live music to thousands of children and families who would not otherwise have the experience. Tiffany Lawson Dance participates in summer performances in the parks. TLD has toured dozens of Chicago Parks, including Lincoln Park, Wicker Park, the new 606, and Millennium Park. These performances allow us to bring joy and awe to our communities. We love inspiring future performers. In addition to our youth and community outreach, Tiffany Lawson Dance offers a pre-professional program, which allows students who are interested in an arts career the opportunity to train with the company for the season on full scholarship. 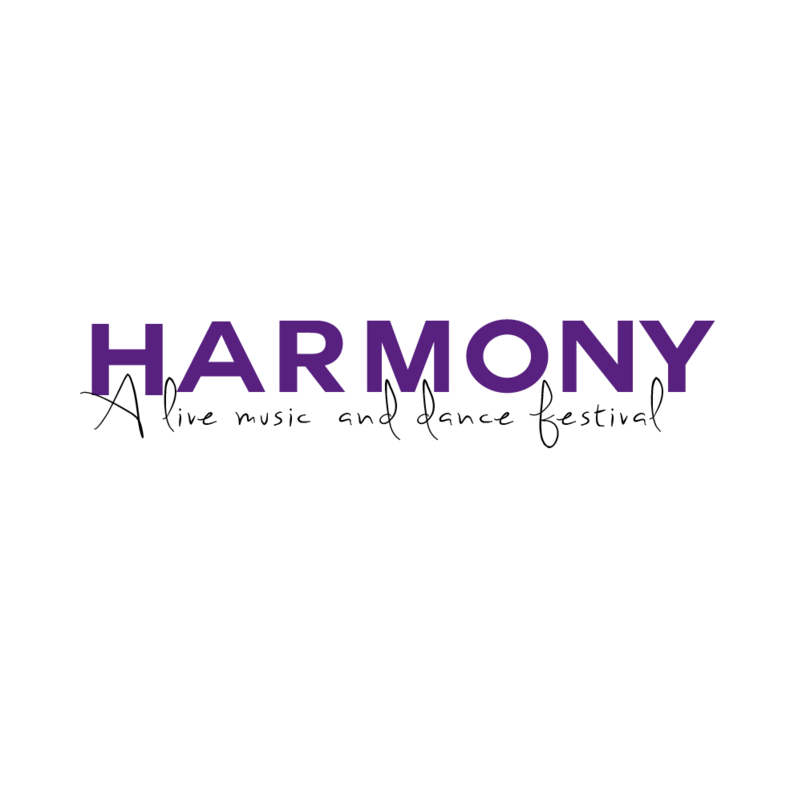 Tiffany Lawson Dance is currently in its 6th season, which will consist of an annual fundraiser in December 2018, a benefit in January 2019, and HARMONY: a live music and dance festival in March 2019. On Giving Tuesday we set up an online campaign to help raise funds to offset the costs of our 6th season. Through your generosity, we exceeded our goal. From the bottom of our hearts - THANK YOU!!! We still have a long ways to go in our fundraising efforts. Check our our events page for upcoming fundraisers. You may also make a donation via the PayPal link below. We are a 501(c)(3) company so your donation is tax deductible. HARMONY: a live music and dance festival draws choreographers, dancers, and musicians from across the country for a weekend of performances in Chicago. Inspired by its definition: an agreement or concord, and its synonyms: peace, friendship, fellowship, cooperation, and understanding, HARMONY truly is a coming together of artists in a cooperative environment. The next festival will take place March 7-9, 2019. Visit our HARMONY page for more details! Tiffany Lawson Dance is incredibly fortunate to have the support and sponsorship of The Chicago Public Library Foundation and The Chicago Public Libraries. We have toured their branches for the last 5 seasons, providing live music and dance shows for children of all ages. We have a new spring/summer series that will be showcased at newly opened branches throughout the city. The series will feature some of our past programs, such as Moving Through Chicago, Bremen Town Musicians, Melody, and Cuentos de Espana. Check out our education page for more information. Each season, Tiffany Lawson Dance mentors pre-professional artists. See below for our season 6 artist and then check out our education page for more information about the program. Maren McChesney is our dancing pre-professional artist. This season she will be dancing in 2 premieres, as well as reprising the title role from our original superhero ballet, MELODY. Last season she had a featured role in the Yellow section of PRIMARY. For the past three summers, Maren has trained at the Gelsey Kirkland Academy's Summer Ballet Intensive in New York City. Maren has been with our company since season 2.